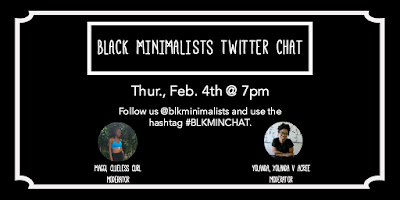 Looking to do more with less? 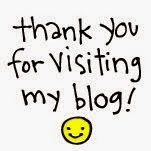 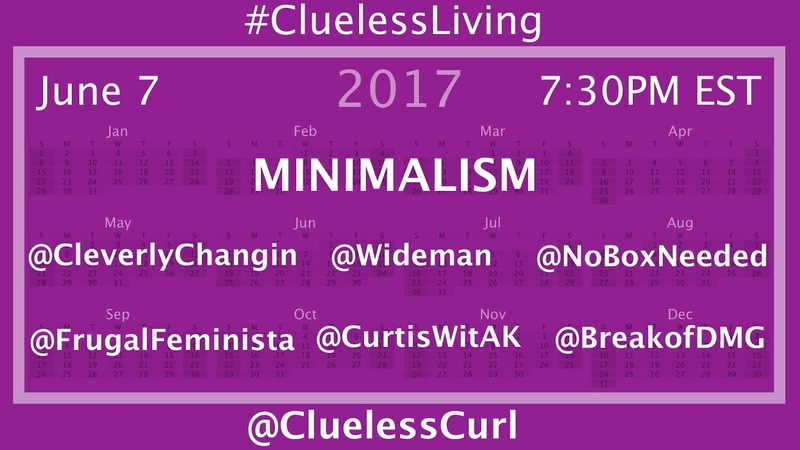 The #CluelessLiving chat took place June 7 and it was all about minimalism. 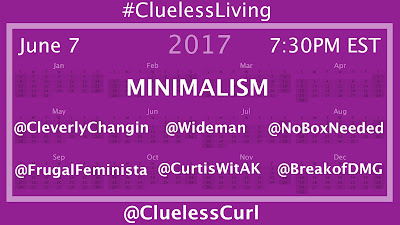 I knew I couldn't have done this by myself, below are those that joined in to share their experience with minimalism.